AT&T announced this morning that it will begin taking pre-orders for Samsung’s new wearables, the Gear 2 and Gear Fit. The Gear 2 will be priced at $299, while its close relative the Gear 2 Neo will run $199. 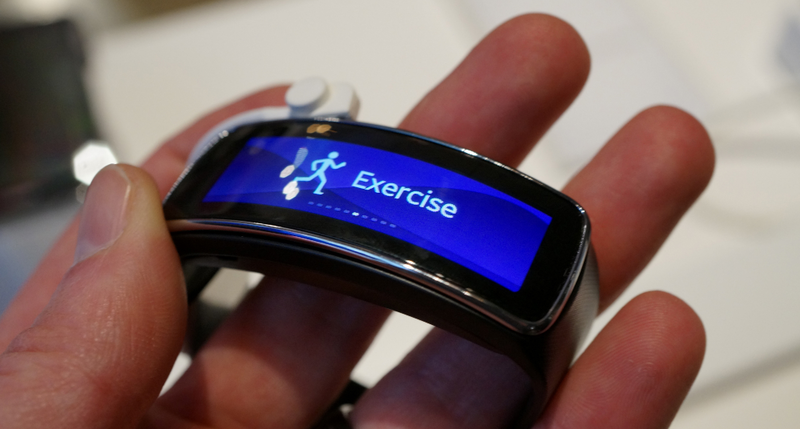 If you want the Gear Fit, Samsung’s take on a smartband or fitness band, you are looking at $199. Keep in mind that there are no contracts involved here – you pay those prices and you own them out right. The Gear 2 and Gear 2 Neo are Samsung’s latest attempts at producing smartwatches. Both feature a 1.63-inch Super AMOLED display, have interchangeable straps, are water resistant, can take calls, send text messages, and have all sorts of health-related apps built-in. The Gear 2 also has a camera, you know, for those creep shots you like to take so much. The Gear Fit is probably the coolest of the group, as a wearable device wit ha curved AMOLED display. It tracks all sorts of health-related activities, included your heart rate. You can see notifications on it, swap out bands, and potentially go without charging it for 3-4 days. If you buy a Galaxy S5 from AT&T, you can save yourselves some cash on purchases of the Gear 2 and Gear 2 Neo – $50 to be exact.